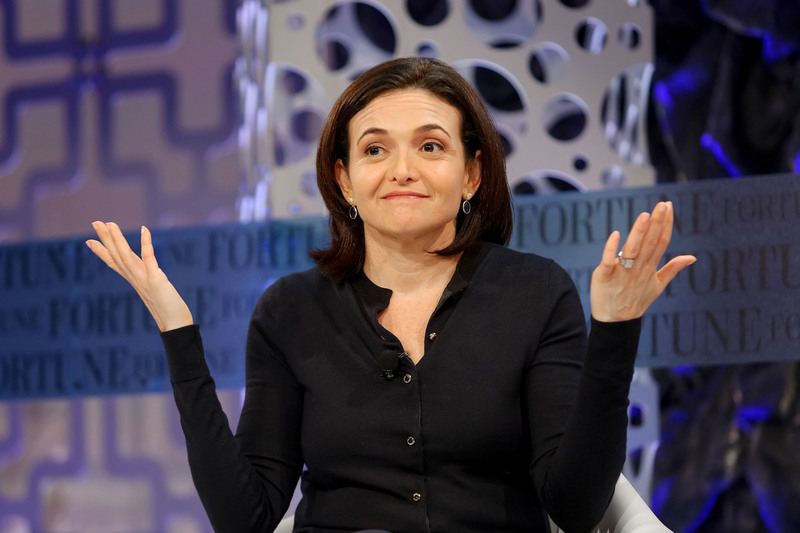 Has Sheryl Sandberg been thrown off the glass cliff? Recent research by the Chartered Institute of Personnel and Development (CIPD) showed that half of UK workers are in the wrong job. New Chichester-based search and selection company, The Thrive Team, is helping to combat this alarming level of mismatched employees by using structured interviews, psychometric assessments and aptitude/ability tests to match the right business leader with a job and organisation that is best suited to their skills, personality and ambition. 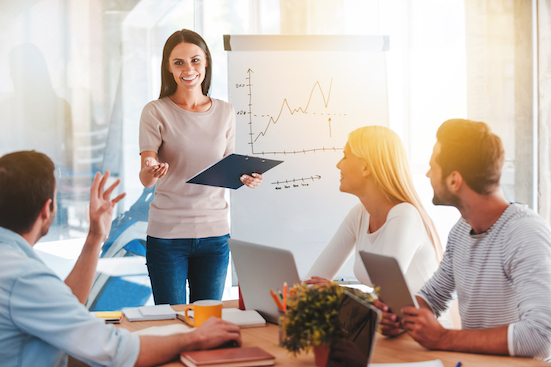 Dedicated to discovering high-performing employees for clients, The Thrive Team uses carefully designed search and selection techniques – included in a proven 10 step process – which mitigates risk and maximises return on investment for clients. Once placed, all of The Thrive Team’s candidates are offered an opportunity to go through a strong development process with coaching, mental health awareness and self-care at its core. This helps them to hit the ground running and thrive in their new role. 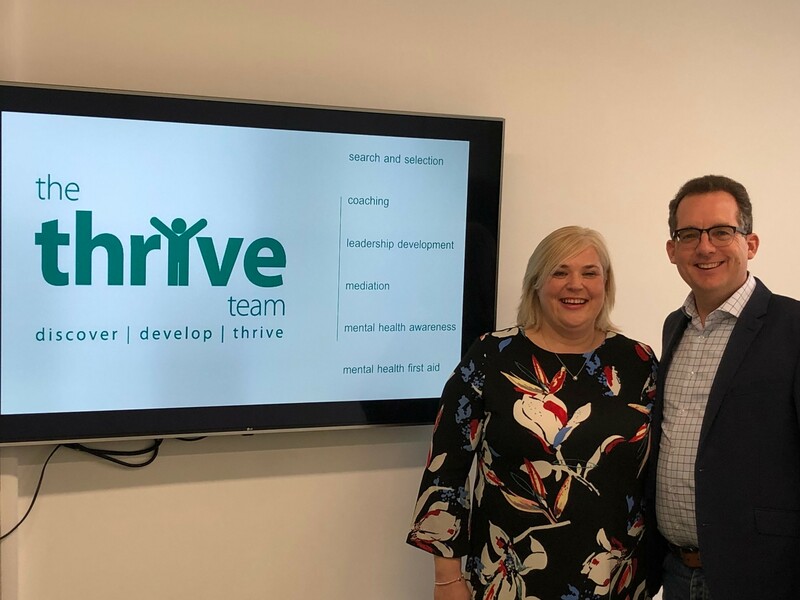 The Thrive Team supports newly placed candidates throughout their transition from one company to the next, starting from acceptance of role and staying in close contact for the first three to six months, and beyond. An Institute of Directors (IoD) survey published on this year’s Time to Talk Day showed that workplace pressure contributes to mental health issues for the majority of business leaders. Among the 500 directors and managers polled, more than half said they had experienced poor mental health that was, in part, connected to factors such as a lack of work life balance and heavy workloads. In addition, mental health and wellbeing was not actively promoted in their organisation. When asked what would have the biggest positive impact on their mental health, 37% of respondents specified training in Mental Health First Aid (MHFA). The same survey revealed that 61% of respondents said, ‘no’ when asked if mental health training was offered for the management of their organisation and 46% said this was due to lack of appropriate information or guidance. 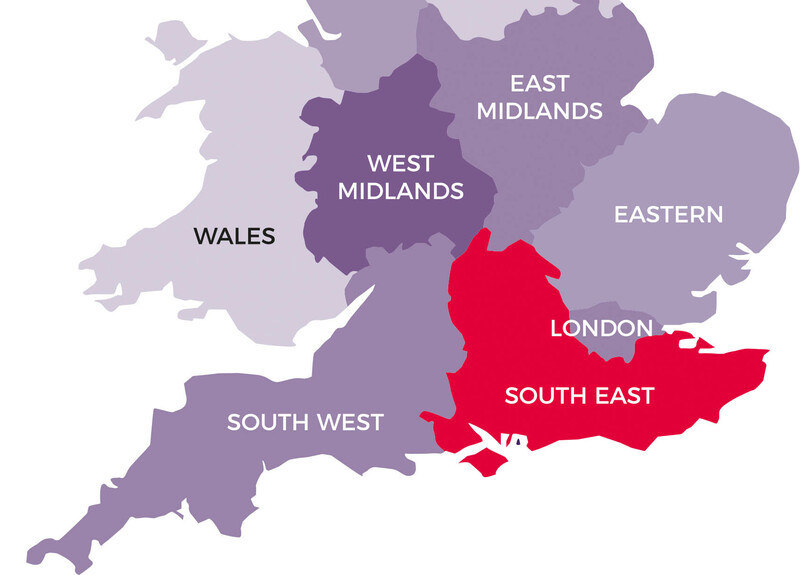 Further demonstrating the relevance and timeliness of The Thrive Team’s unique offering, Public Health England’s 2019 Health matters: Health and work report concludes that being in good work improves health and wellbeing across people’s lives. ‘Good work’ is defined as having a safe and secure job with good working hours and conditions, supportive management and opportunities for training and development. 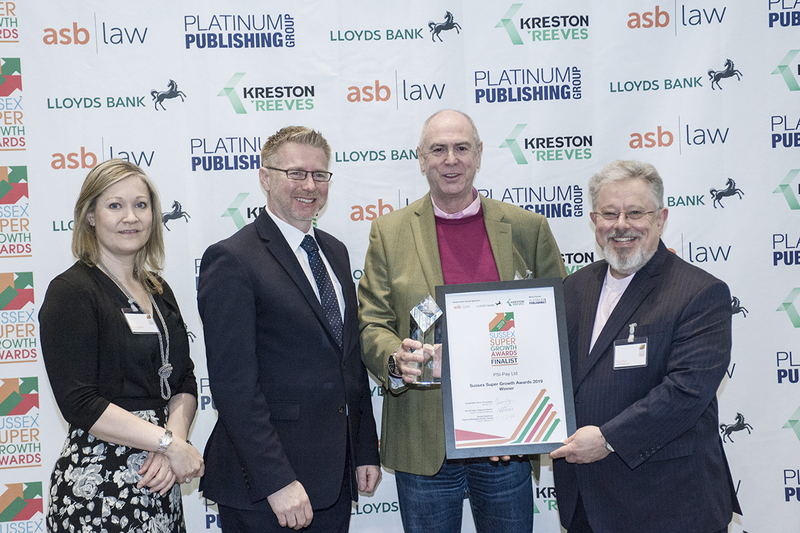 Martin and Alison have 60 years’ combined experience in recruitment and HR at organisations across a wide range of industries, in both the public and private sectors. They are life partners as well as business partners, motivated by their core values of caring, understanding and delivering for their clients and candidates.